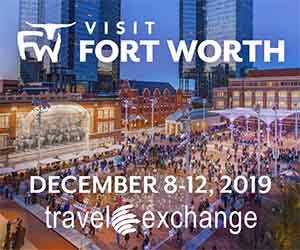 What is Adventure & Active Travel? Adventure and active travel experiences include physical activity, cultural engagement or interaction with nature. Hard adventure involves strenuous physical exertion and an increased element of risk. A higher level of fitness and gear or equipment are often required. Soft adventure is not excessively physically demanding and involves minimal-risk activities. 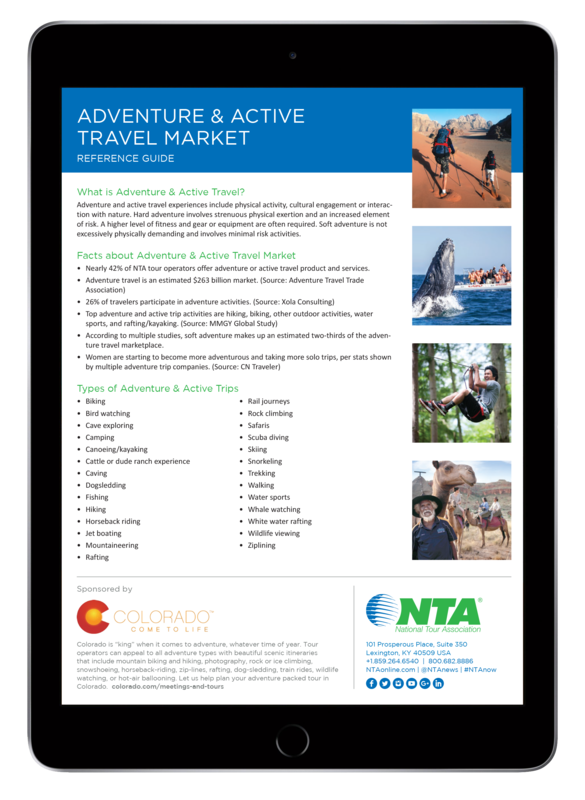 Nearly 40 percent of NTA tour operators offer adventure or active travel product and services. According to multiple studies, soft adventure makes up an estimated two-thirds of the adventure travel marketplace.